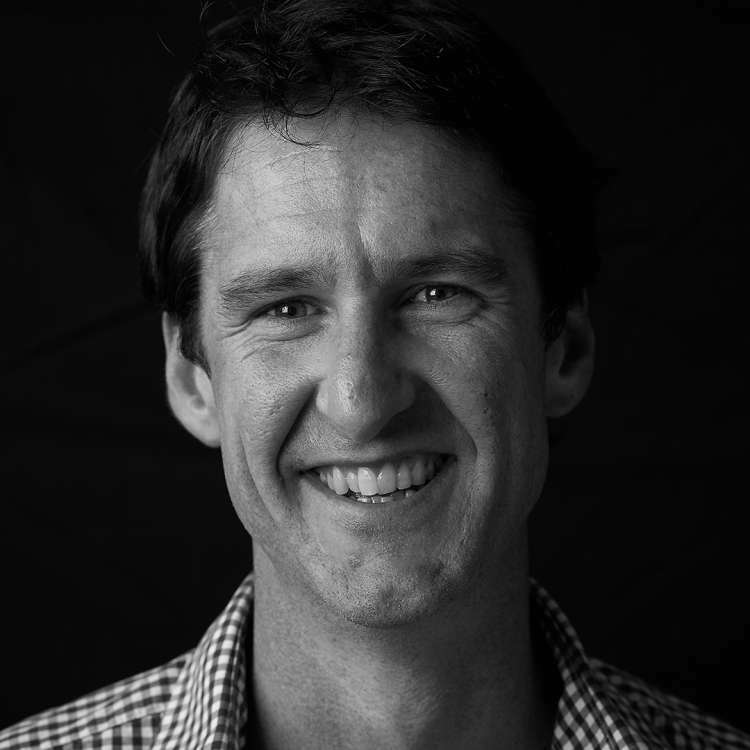 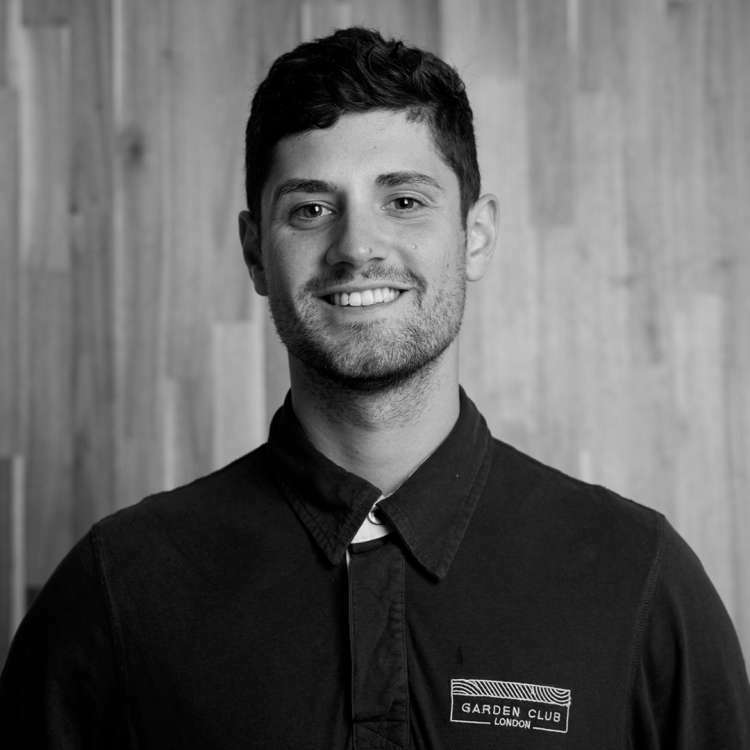 Ben’s passion for landscape developed when, deferring from an economics degree, he became a full-time landscape labourer in Sydney, Australia helping implement high quality designs on the lavish northern shores. 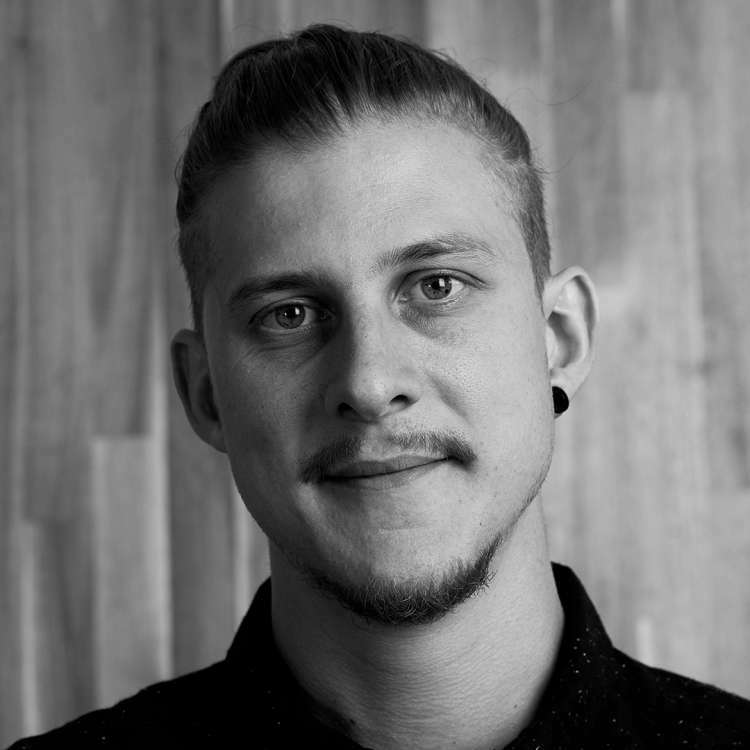 Returning home to Adelaide, Ben continued working on site whilst gaining his MA Landscape Architecture at Adelaide University. 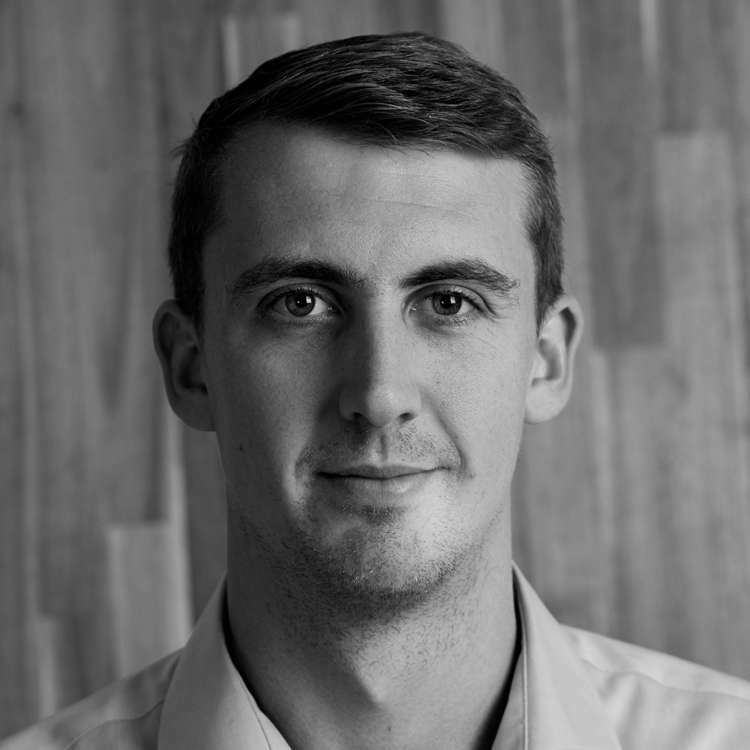 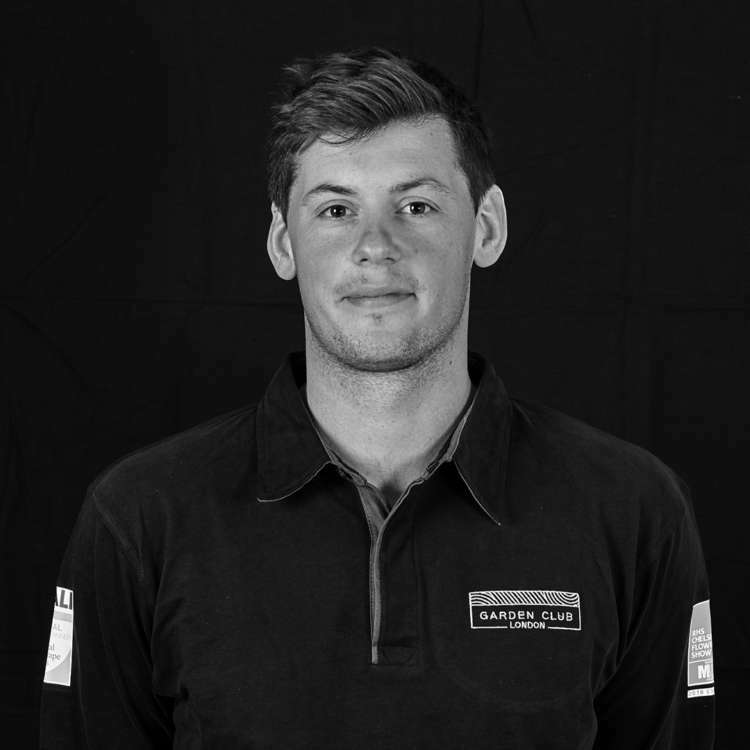 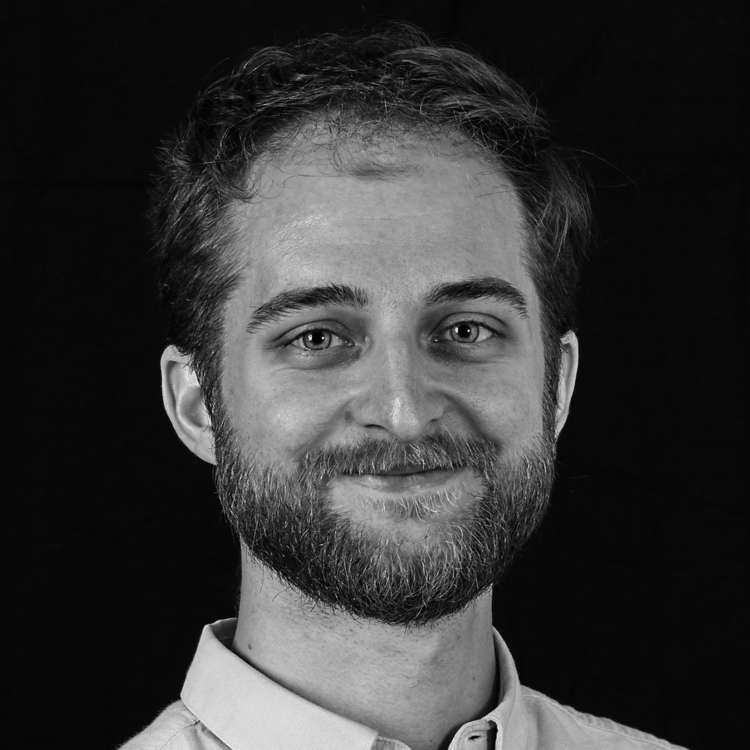 Following graduation Ben worked for a prestigious Adelaide based landscape design firm as both a contracted designer and member of the build team before moving to London. 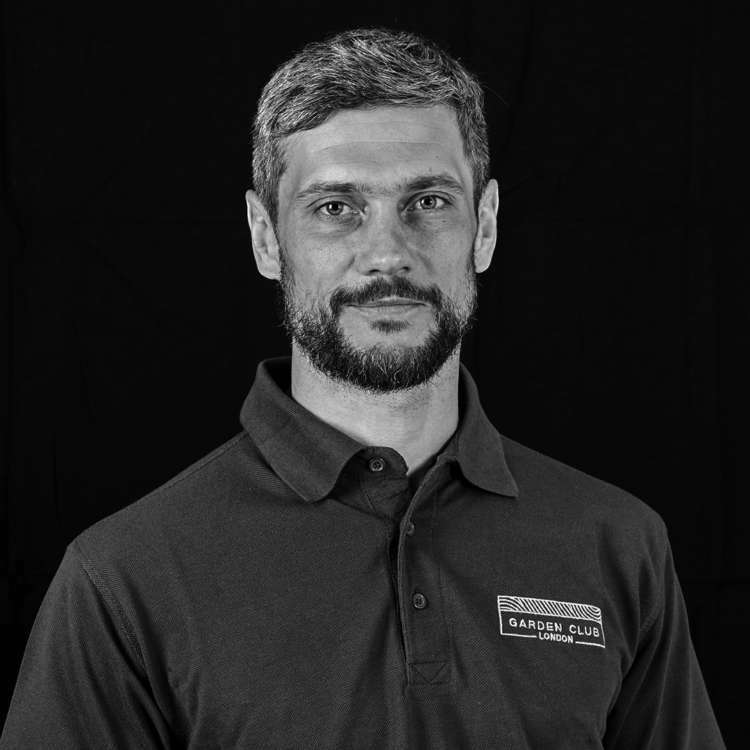 He has a diverse experience of working both hands-on and in the design studio, in both domestic and commercial projects; from small back yards to public parks and sports complexes. 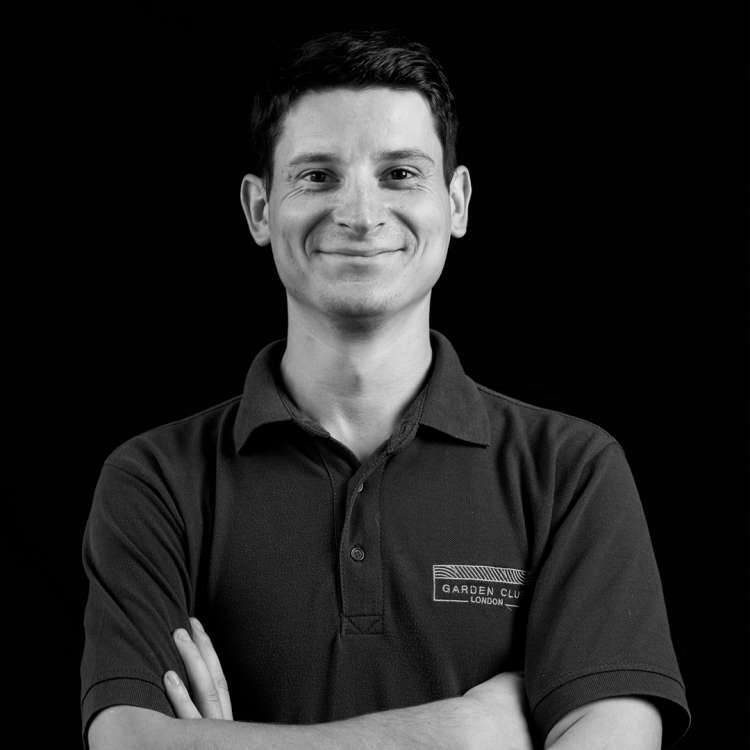 Ben brings a unique set of skills including creativity, build knowledge and architectural detailing. 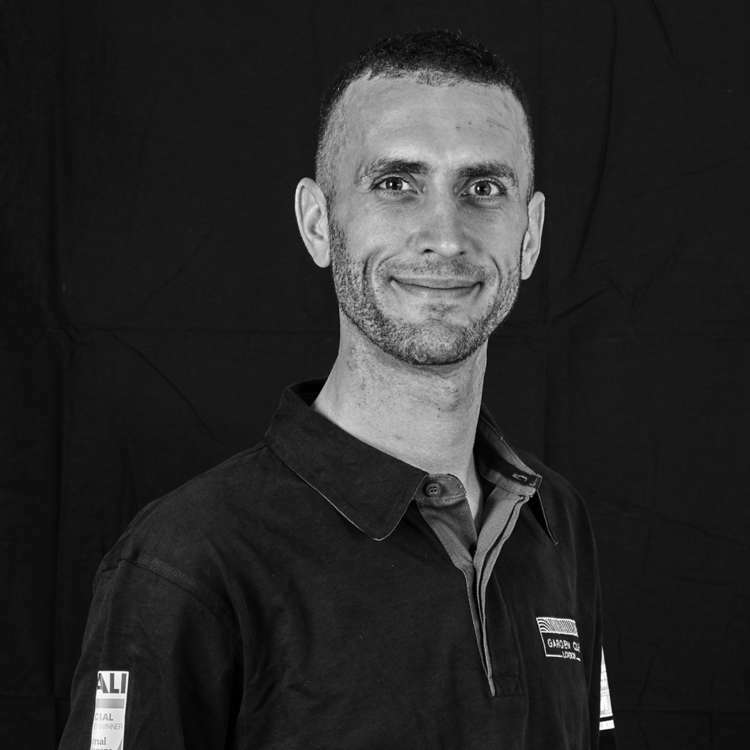 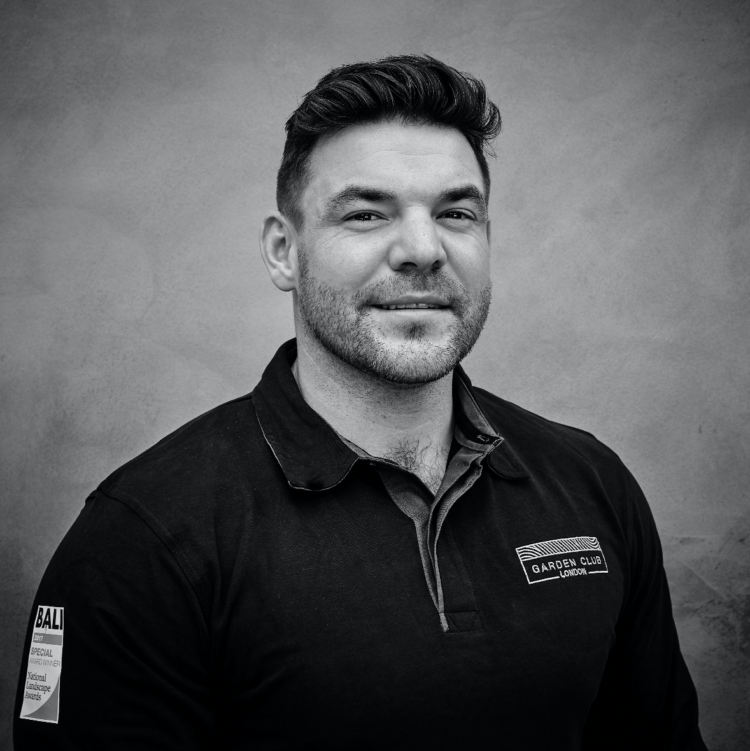 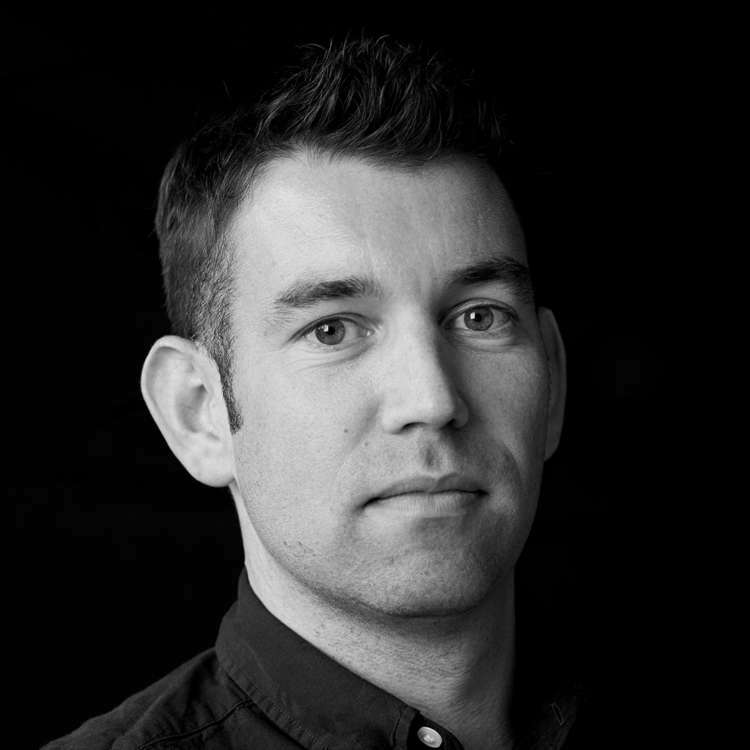 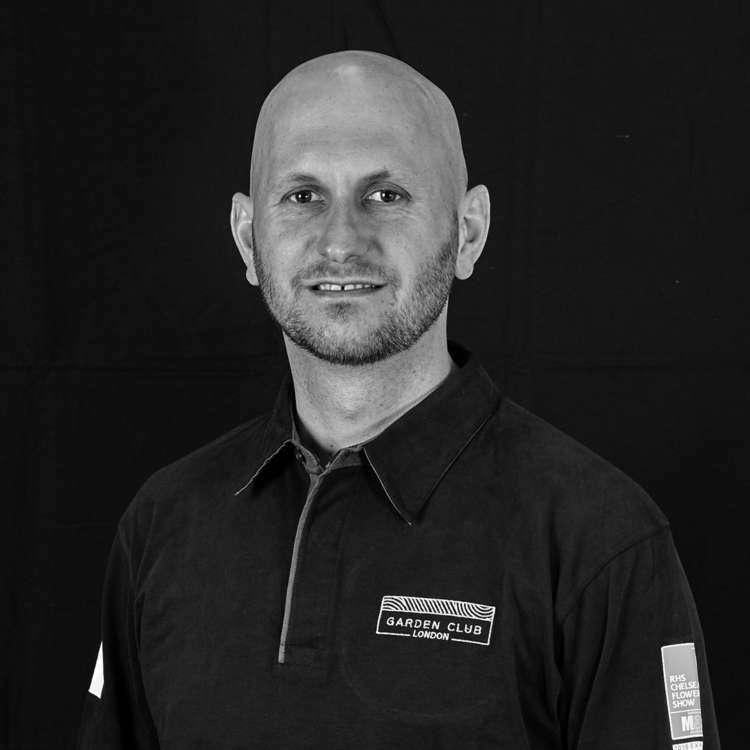 Ben is responsible for ensuring that the communication between clients, the design team, our build team and contractors is seamless and produces the very best results. 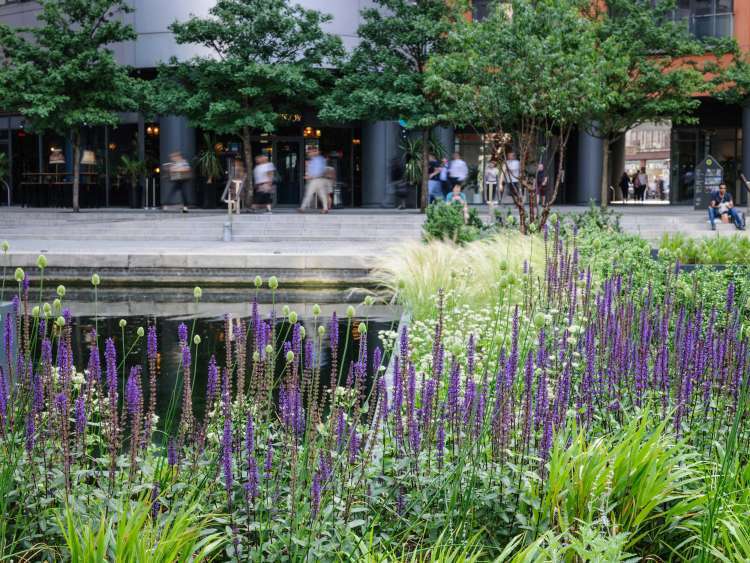 From recent projects, Ben played a pivotal role in developing the build method and material specifications for construction of our award-winning Floating Pocket Park at Merchant Square.